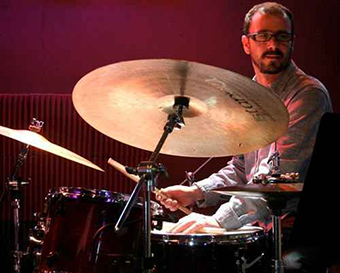 Drums workshop conduct by Juanma Barroso. Europa press. 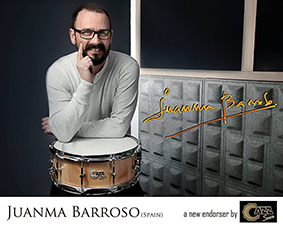 Juanma Barroso Interview.